SoulStirring, LLC is a nationally recognized consulting firm focused on research, strategy development, communications and marketing. We provide clients with the data-driven insights, knowledge, expertise and innovation they need to excel in persuasive message delivery across multiple platforms. Through our visionary leadership and passion for success, we counsel and coach organizations in order to jump-start or hone their approaches, planning and execution. SoulStirring starts with a clear understanding of each client’s needs and goals and then designs the tactics that promote positive change and help clients achieve their missions. As Founder and President of SoulStirring, LLC, Jewel C. Love serves as the chief designer and lead project manager, providing visionary, solutions-driven and cost-effective management and strategies for her clients. She is a research, marketing and communications professional with more than two decades of broad experience across the public and private sectors. Ms. Love specializes in designing and implementing national, market-driven campaigns; constructing and managing place-based and social marketing initiatives; and analyzing and transferring data for decision making. She also creates culturally-sensitive communications; fosters consumer and community advocacy efforts; and develops and executes community engagement techniques. Ms. Love has an expertise in working with multi-ethnic populations, marginalized groups and gender identity-based audiences. 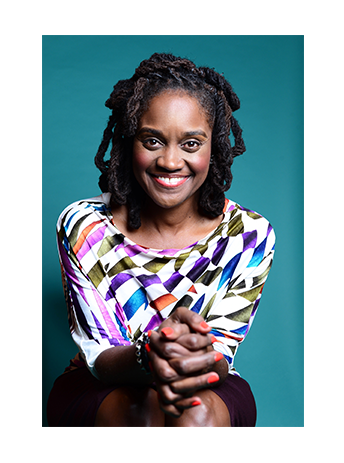 Her work has been applied in more than 25 urban, suburban and rural markets throughout the U.S.
SoulStirring works closely with clients to understand their specific needs and opportunities then develops strategies that bring their visions and goals to life. Rather than providing “one-size-fits-all” strategy development, we work with both key staff and the top levels of management to gather input and data that informs our recommendations for positioning, process and direction. We facilitate a process that allows the team to analyze problems and challenges, identify underlying issues and develop strategic solutions. More than two decades of expertise with a broad cross-section of audiences and organizations allows us to leverage a deep knowledge base in both the public and private sectors. We work with clients to elucidate where an organization or agency is going, how it's going to get there and how it will measure whether or not it has successfully reached its goals. SoulStirring counsels and coaches executive teams and other organizational leadership on winning management, marketing and communication strategies. Our strengths and capabilities include corporate/organizational positioning, needs assessment, resource allocation and priority setting. Whether quantitative or qualitative, SoulStirring provides the customized research that helps organizations make informed and evidence-based decisions. We provide insightful con¬sumer and mar¬ket intel¬li¬gence, along with independent, in-depth assessments of organizational programs and operations. We work with organizational leadership and project staff to create indicators of success and monitor progress against those indicators. SoulStirring also measures and reports on program achievements comparing results with the intended outcomes. SoulStirring leverages advanced analytics and incorporates both formative and summative evaluation techniques. We specializes in qualitative research, providing a deeper understanding of the “why” and “how” of consumer behavior or perceptions on issues of importance. Through moderating focus groups, one-on-one interviews and small-group discussions, we elicit authentic and honest responses that provides an “insider’s view” to our clients. Services include research and instrument design, participant recruitment, facilitation, data coding and analysis and comprehensive reporting. SoulStirring can assist clients with all aspects of a commercial advertising or social marketing campaign, from preparation through implementation to post-campaign assessment. 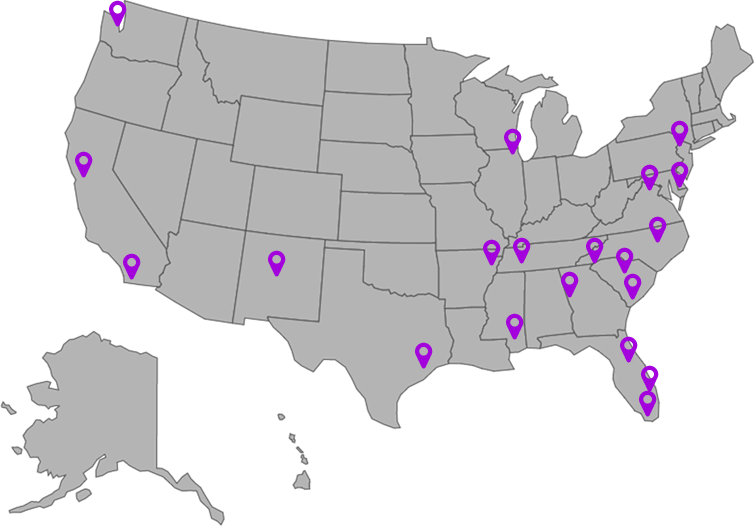 Key principals have designed and managed single- and multi-city media campaigns in urban, suburban and rural areas across America. An expertise in public health work is reflected in the firm’s unique ability to leverage and augment commercial marketing strategies to influence behavior change on some of the toughest issues facing our nation. In its capacity as a full-service production firm, SoulStirring has managed every kind of multimedia production, from vision to creative concepts to finished product. We have led the development and production of radio and television commercials, short films, Web sites, podcasts and live Web events. As part of these processes, we hire and/or supervise creative development teams that including copy and scriptwriters, audio-visual producers, photographers and videographers, graphic and Web designers and digital/social media specialists. We create print materials and other collaterals in both English and Spanish and manage each step of the printing, production and duplication process, including selection and supervision of high-quality vendors. Once final ads are developed, SoulStirring works with the client to determine the placement budget and priorities. We analyze the placement options to select the media outlets and other communication channels that provide the best reach and penetration, based on the demographic profile of the target audience. SoulStirring has purchased and placed media in most of the top 25 markets across the United States. Placement venues include urban radio, broadcast and cable television, outdoor/transit advertising and online/banner ads. SoulStirring provides excellent event planning, management and execution services to a cross-section of national and regional organizations, creating a premium experience for attendees of meetings, conventions, workshops, themed forums and other gatherings. Their cost-effective event planning packages include taking care of the nuts-and-bolts of logistics, along with infusing the creativity and innovation that makes each event unique and special. Services include venue identification; negotiating contracts with vendors; setting and managing event budgets; set design; and securing talent for speeches and entertainment. To execute events, SoulStirring offers pro-active, on-site staffing and management, from registration through closing ceremonies. Public relations support includes planning, researching, managing and implementing various promotional and public relations activities designed to raise awareness of events or issues and raise the visibility of our clients. This includes determining the primary and secondary audiences to be reached, the necessary resources and the media contacts to cost-effectively reach specific audiences. The firm also develops innovative marketing and promotional strategies to introduce new products or initiatives, along with supporting the goals and enhancing the public image of our clients.